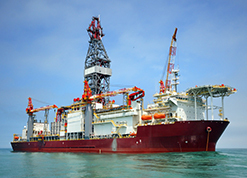 Our Training Packages include all mandatory Offshore certificates. 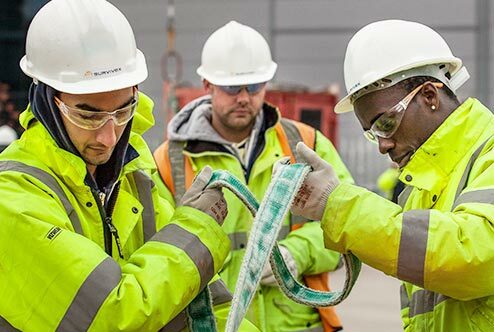 We are market leaders in survival training for the global energy workforce. 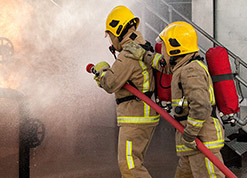 Our fire fighting training saves lives across the industry. Our industrial skills training has a focus on hands-on learning. 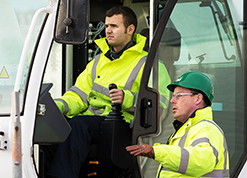 Save time and money with our multi-disciplined on the job training. Market leaders in Offshore Survival. Train with the real experts to learn new skills and improve your in-water confidence. Train for safety, prepare for anything. Realistic, scenario based Emergency Response Training for Oil & Gas. Expert Instructors with real life experience will coach you to be more efficient and safe while working offshore. 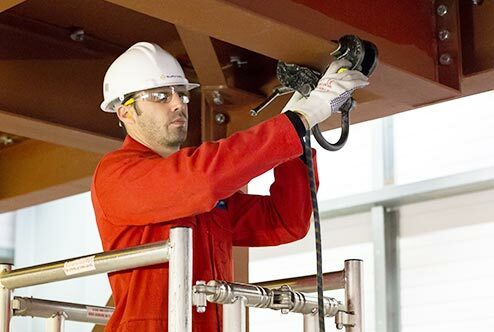 North Sea safety standards delivered anywhere in the world. Improve crew competency & operational effectiveness. 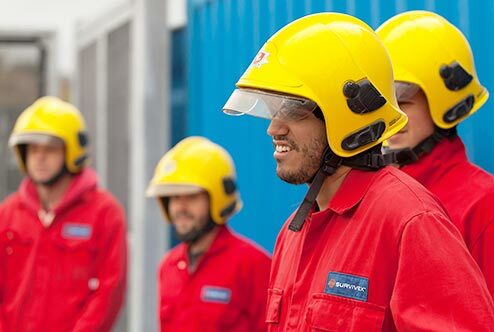 Survivex holds the most OPITO approvals for any training centre globally. We are the OPITO training experts. People are our number one asset. 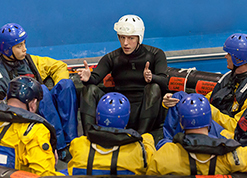 Survivex Instructors come with years of industry experience and are all qualified Instructors / Assessors. Train in our state of the art training centre with onsite medical support 24/7. Check out or virtual tour. 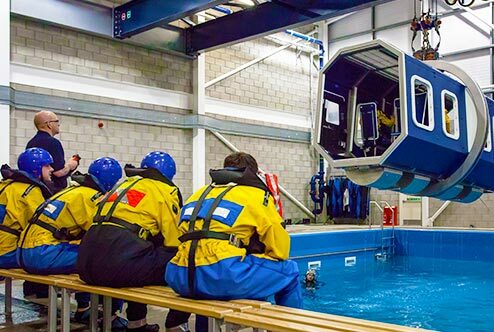 Experience realistic North Sea conditions in our survival simulation theatre with wind, rain, waves and thunder. Situated within walking distance of Aberdeen International Airport and Offshore Heliports. All the major oil companies are located nearby. Career focused training packages for those new to the industry or those looking to develop their career. Simple online booking platform with real-time dynamic availability. Book your offshore survival and medical with a single click. When you complete a course with Survivex, you receive not only top-quality training but also an excellent customer experience.